This form is NOT for submitting to the Screenplay & Teleplay Competition or Scripted Digital Series Competition. You are able to submit your film either as a private password-protected streaming link or as a DVD copy through the mail (please double check to be sure that it works and that it is formatted as a DVD that plays on DVD players, not a data disk). When you click submit on this form, you’ll have the option to be added to our newsletter as notifications are sent through this system. You can opt-out any time by clicking the unsubscribe link at the bottom of the newsletter. 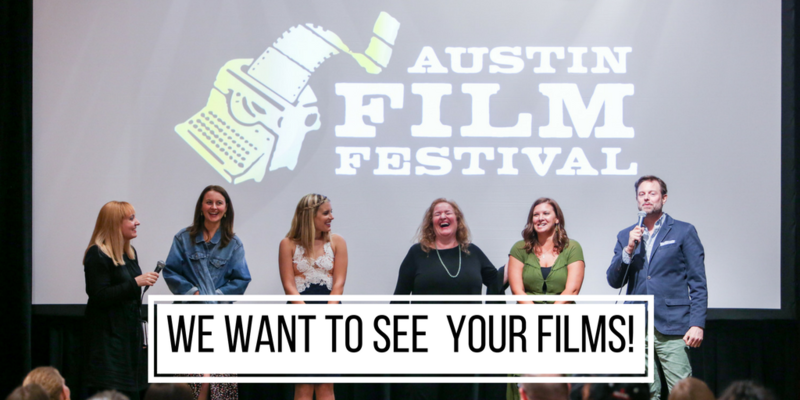 You’ve submitted your film, now share the news! Fill out the form, and send it, along with payment, your 50 word synopsis, and a working DVD copy (please double check to be sure that it works) to the address below. Please make sure your DVD is formatted as a DVD that plays on DVD players, not a data disk.